If you've yet to take on the four (or five, but who's counting!) bosses within the second of the God Wars dungeons, check out our new Heart of Gielinor guide to learn what to expect. Or if you've already been, you might find some tips to hone your skills further. As always, feel free to drop by with any updates, corrections, or comments in our Website Corrections & Updates forum. 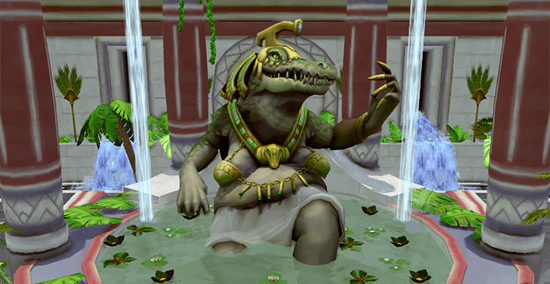 Menaphos has opened its gates to an envoy from Al Kharid. 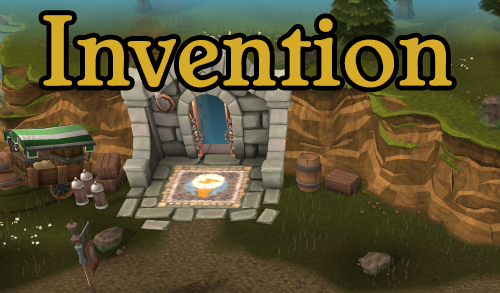 Can you help catch the elusive Jack of Spades and earn respect and reputation in Menaphos! Our first Menaphos quest guide The Jack of Spades is out and will help you to catch the Jack of Spades! 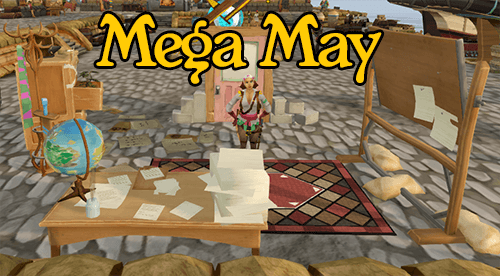 With the release of Menaphos, we have added a new poll asking if you will be using Menaphos for your skilling activities. If you're afraid of spiders, this guide may not be for you. But if hunting through the darkness, trudging through pools of acid, and fighting through battalions of spider minions is your cup of tea, read on! Tip.It brings you our brand new guide for fighting RuneScape's most famous eight-legged couple. 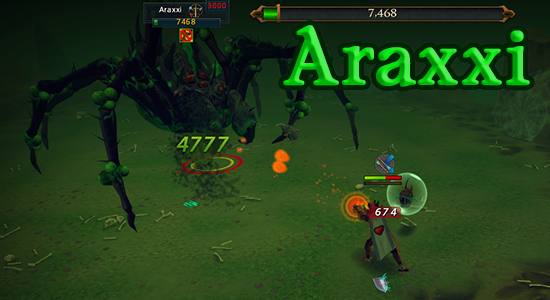 If you've never tried fighting Araxxor and Araxxi, or want to learn more about how the fight works, you'll definitely want to check out this guide! Your visit to tip.it and forum.tip.it will now be completed over https. If you notice any issues arising from this for example if a page doesn't load or calculator doesn't work, please let us know in the Website Discussion forum. We are pleased to announce a new contest for all members of Tip.It. The object is to find the name and Facebook page of a game advertised throughout the site. When you find it, send one private message to Daigon via our Forums. Please bear in mind that in order to do so, you will need to disable any ad-blocking software you may have on your browser. For full details, please see the following forum post. Good luck!